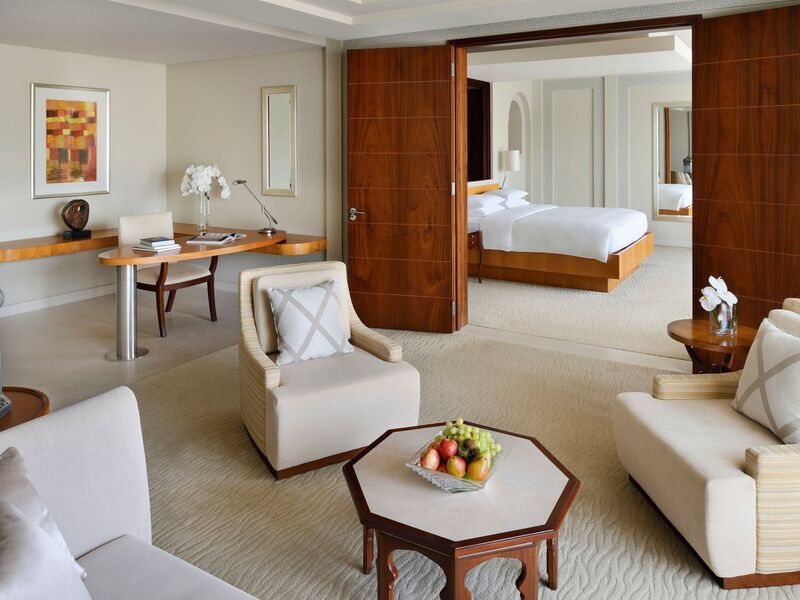 Located in Dubai Creek Golf & Yacht Club on the banks of the majestic Dubai Creek, Park Hyatt Dubai provides an idyllic setting for a luxury getaway. 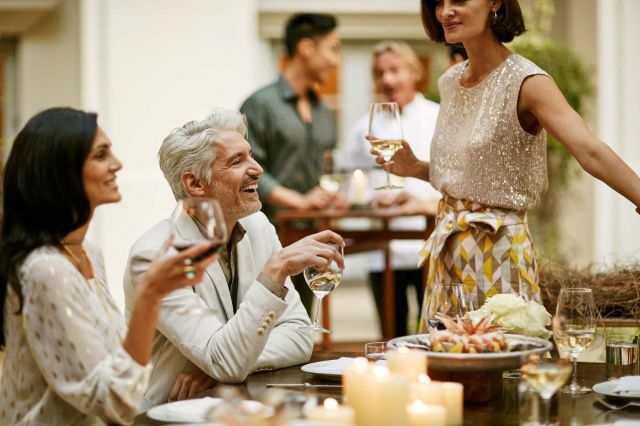 From an inspired assortment of award-winning restaurants to a luxury destination spa, every moment at Park Hyatt Dubai is meticulously curated to ensure a sophisticated, enriching, and uncommon experience. Offering panoramic views of the marina, Brasserie du Park presents social dining within a creek front setting. 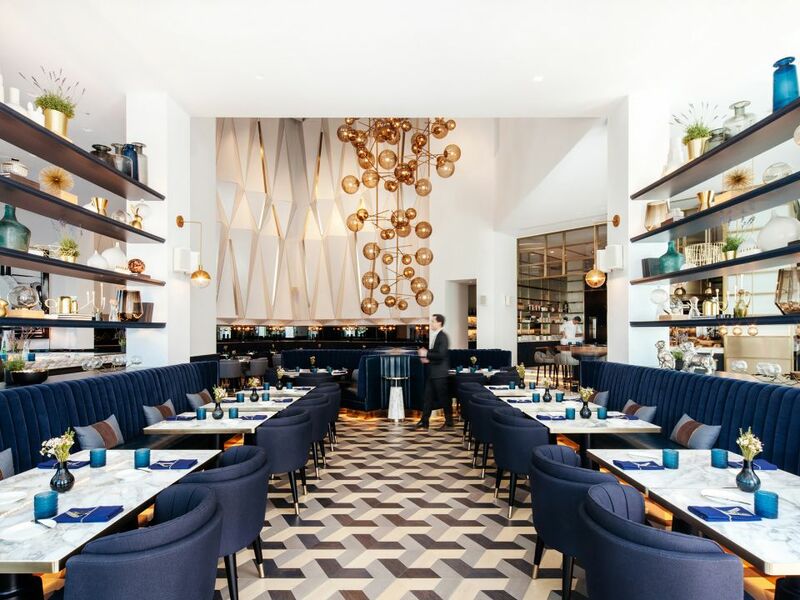 This modern international restaurant showcases a variety of brasserie-style dishes ideal for sharing over casual conversations within a lively ambiance. 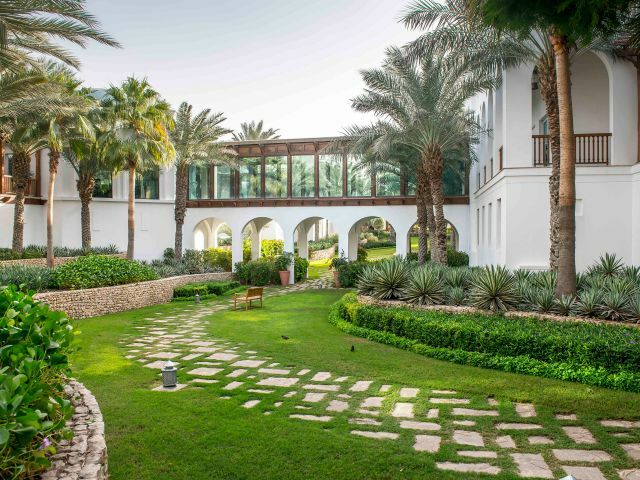 Relax amidst the calm, private courtyards of Park Hyatt Dubai at Amara Spa. Each of our eight treatment rooms features a private outdoor courtyard and rain shower designed to soothe the mind and body. 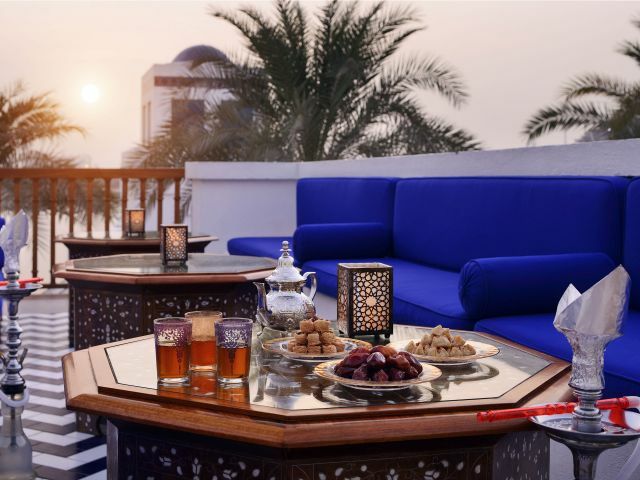 223 rooms including 34 suites, each offering private balcony or terrace with picturesque views of the Dubai Creek and skyline or the Lagoon. For the seeing impaired, guide dogs are permitted and audible smoke alarms are available throughout the hotel. Floodlit driving range and nine hole par three open until 10:00 p.m.
Hit the links in the idyllic surroundings of golf resort Park Hyatt Dubai. 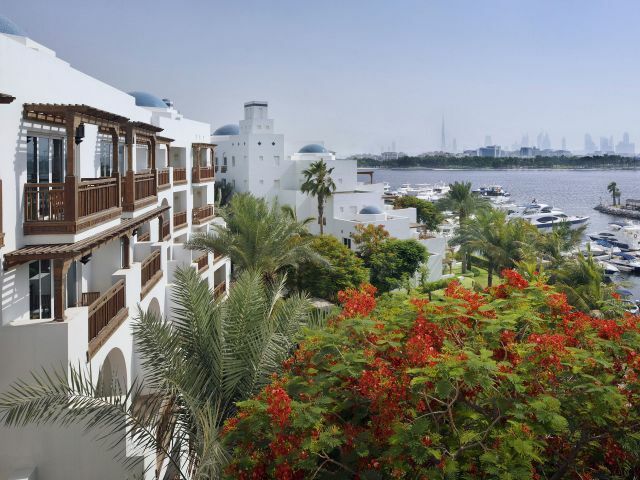 Set in a prime location on the banks of the Dubai Creek and adjacent to the world-famous Dubai Creek Golf and Yacht Club, our luxury Dubai resort provides the perfect haven for a golf escape. 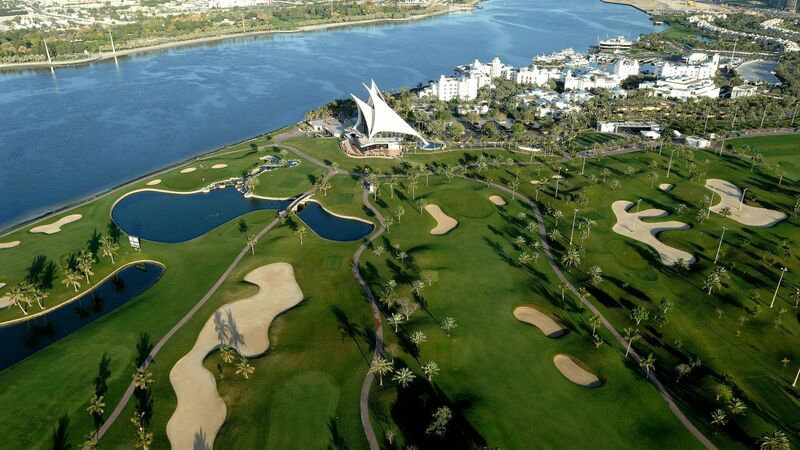 Capped by its iconic clubhouse building, the course at the Dubai Creek Golf & Yacht Club provides a refreshingly different golfing holiday experience. Guests can also opt for a round at the Emirates Golf club in Dubai Marina, one of the finest golf courses in the Dubai UAE region. 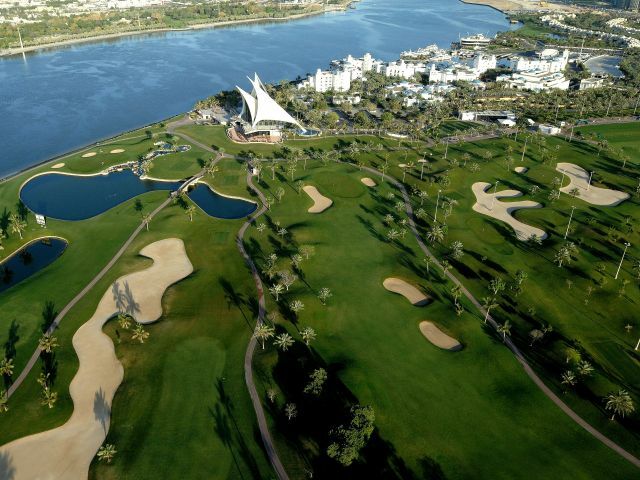 Park Hyatt Dubai’s concierge team is happy to arrange tee times at both golf clubs for hotel guests. 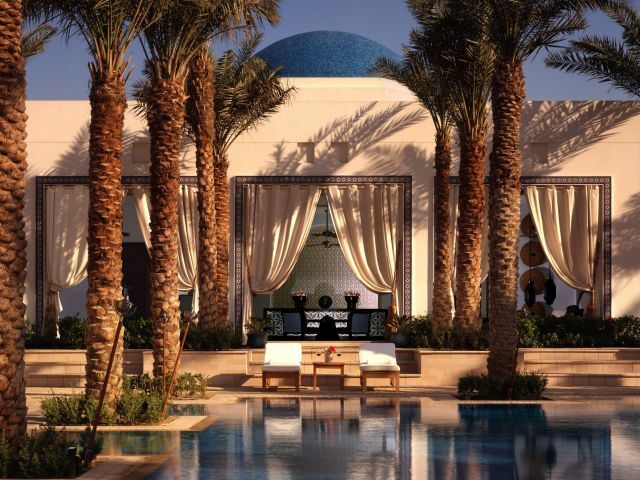 Park Hyatt Dubai features a stunning 25-metre swimming pool (270-square feet) with in-set palm trees, and four whirlpools, one in each corner, and is surrounded by lush tropical gardens. The swimming pool is open daily from 6:00am to 10:00pm and is overseen by lifeguards. The pool bar offers a large, spacious, and peaceful setting that matches the tranquility of Amara Spa in which the outlet is integrated. 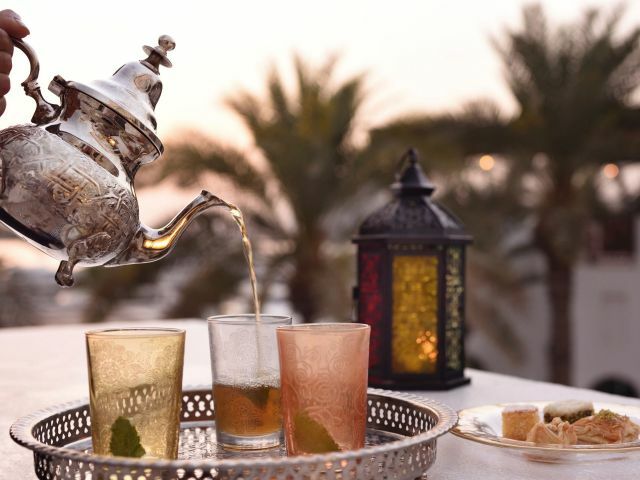 Guests can enjoy a variety of beverages as well as select dishes from the pool bar menu either at the pool bar or on the sundeck which surrounds the outdoor pool area. 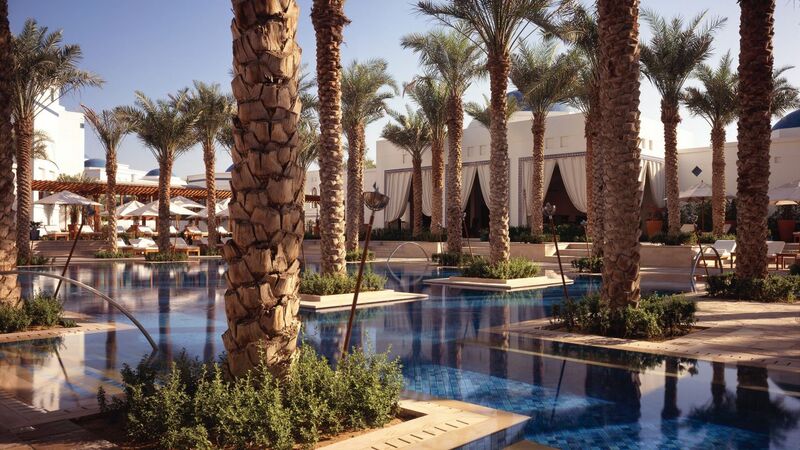 The pool bar is open daily from 9:00am to 8:00 pm. 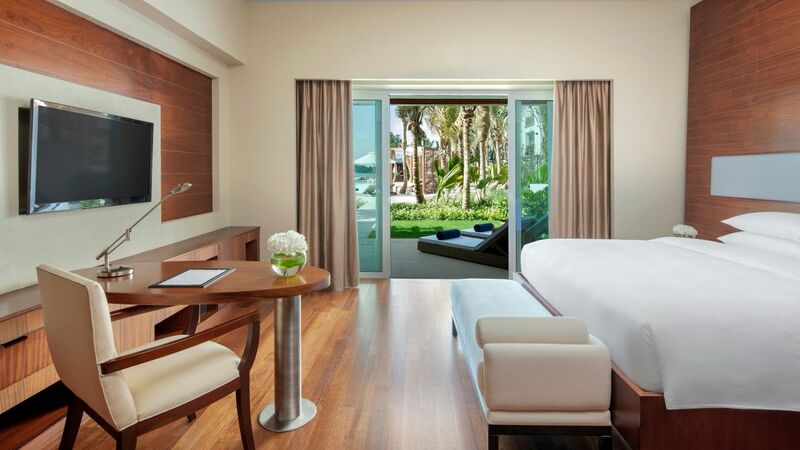 Experience the Lagoon, a new oasis in the heart of Park Hyatt Dubai. 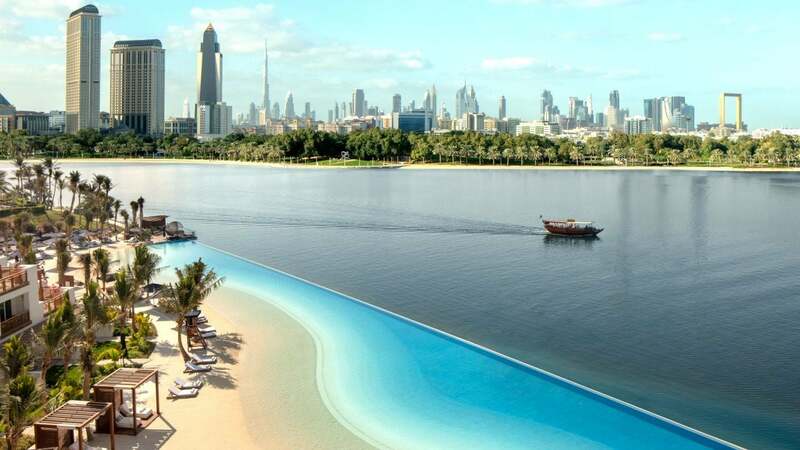 Nestled on the shores of the Dubai Creek, this true hidden gem unveils a majestic 100-metre infinity lagoon leading into a beautiful private beach. 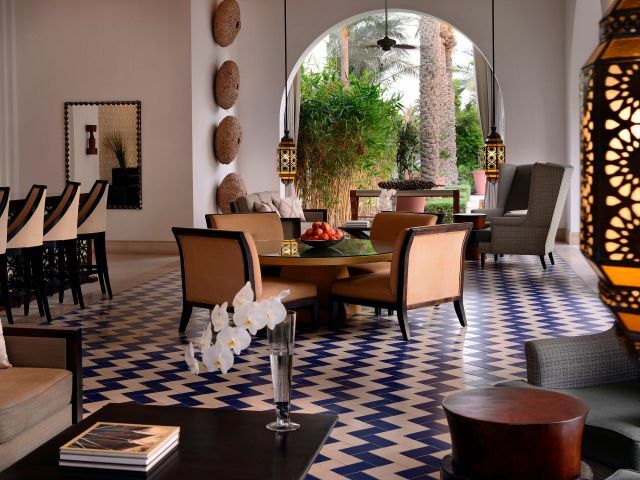 Transport yourself to a tropical retreat with glistening waters and pristine white sands. 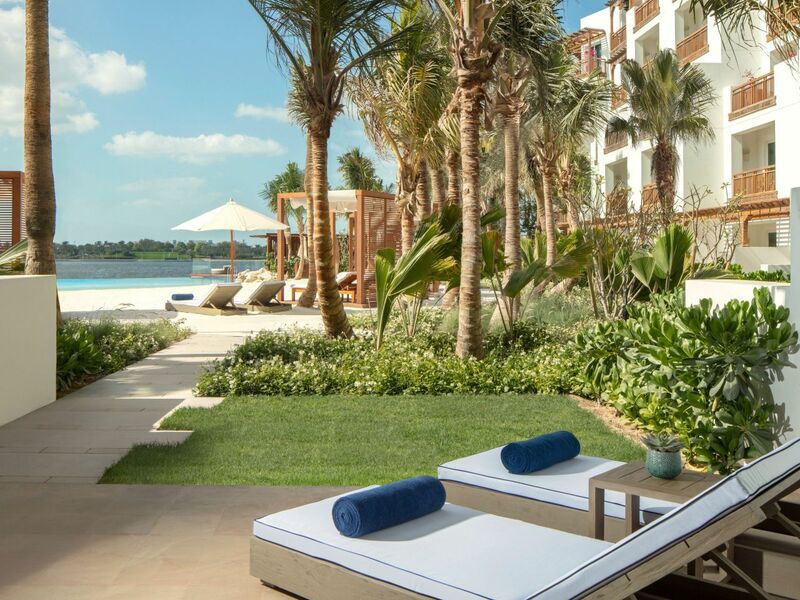 Enjoy a variety of relaxation settings, from elegant sun lounges to stylish gazebos and private cabanas. 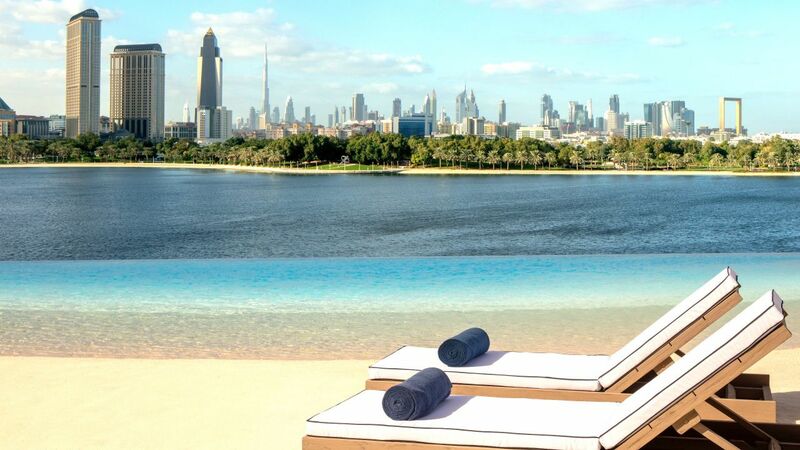 Escape the bustling city as you sit back and unwind in this haven of tranquility, overlooking the Creek and Dubai skyline. 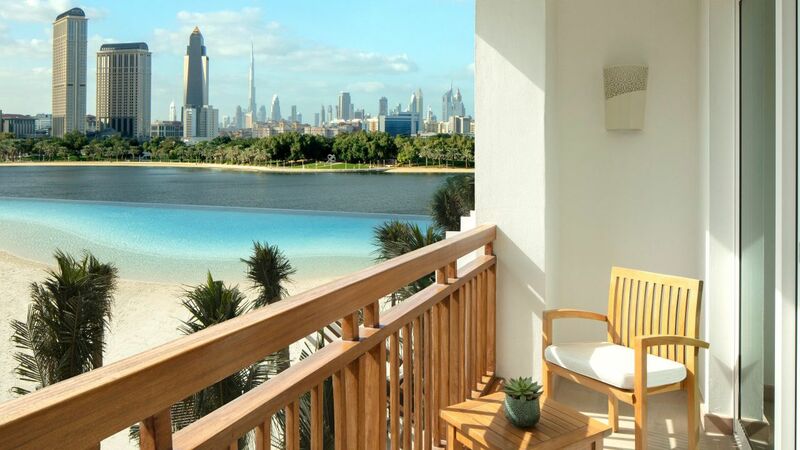 "For someone who cannot abide the impersonal madness of Dubai's Marina area, this hotel was a restful delight: right in the heart of the hectic busy-ness of Dubai, and yet entirely calm, tranquil and peaceful. 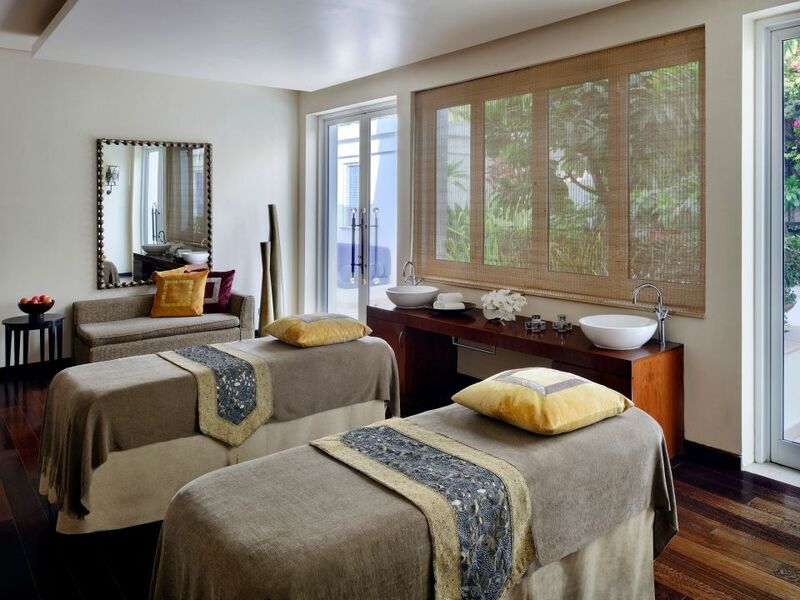 The perfect place for recharging your batteries." Escape from the fast-paced bustle of the city and let your mind wander free at NOÉPE, a still place among the currents. 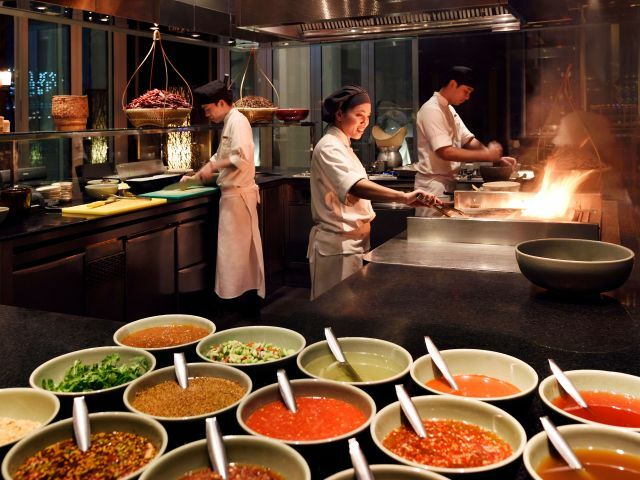 What else is happening at Park Hyatt Dubai?